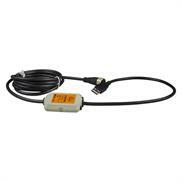 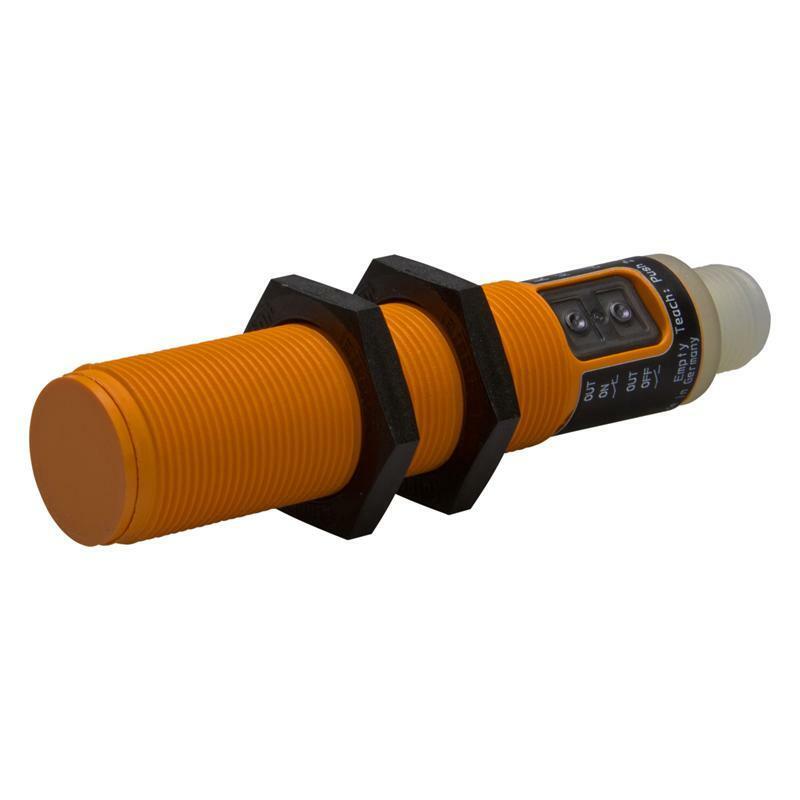 The capacitive sensor KG5066 - KG-3120NFPKGP2T/US from ifm with an M18 x 1 plastic thread and an operating voltage of 10-36 V DC can be programmed as normally open or normally closed function. 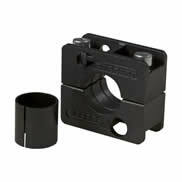 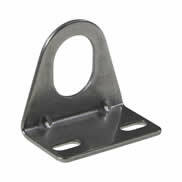 The sensing range is 12 mm with non-flush installation. 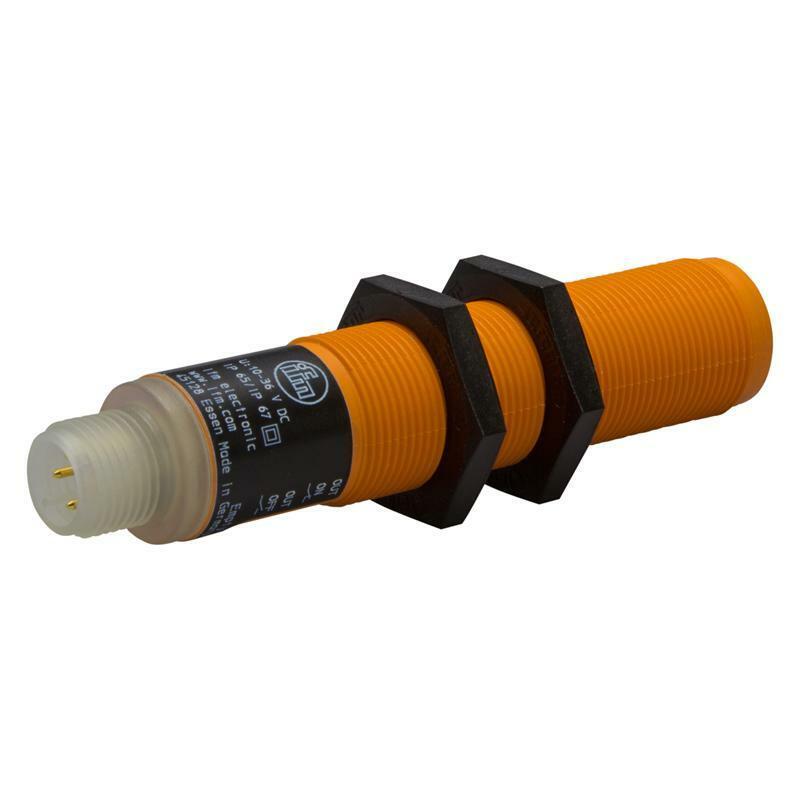 The capacitive sensor KG5066 - KG-3120NFPKGP2T/US has an M12 plug-and-socket connection Due to the increased noise immunity and the protection rating IP65/IP67 detection of dry bulk material and liquids is possible without any problems. 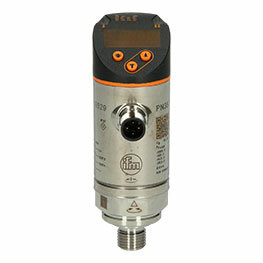 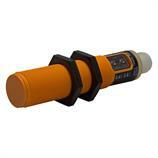 The capacitive sensor is optimised for oils and plastic granulates, for example.